Test Drive Unlimited 2 is the follow up sequel from the first installment Test Drive Unlimited based in Honolulu Hawaii. TDU2 now takes place on a small island call Ibiza a few miles from Spain in the Mediterranean Sea. The game features single and multiplayer races that will help you earn money to buy your dream cars, houses and even a club to invite friends over for a party. Still can’t decide if the Kinect is worth buying, or if it’s for you? Well, it all depends on what you expect to get out of the Kinect after you purchase it. 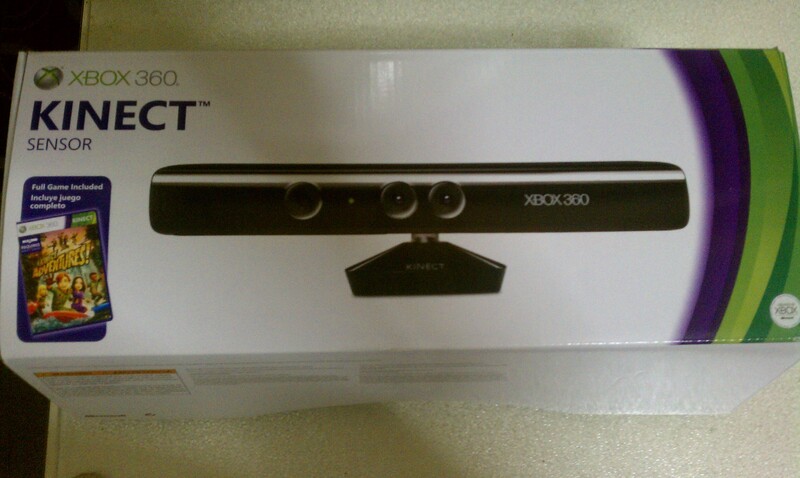 The Kinect is without a doubt a new and fun way of playing video games without an actual controller. But for some gamers, we‘re just stuck in our old ways and can’t let go of the good ole fashioned thumb pad and analog way. The Kinect has it’s up and downs. When being used, and if you were expecting a lot from it well you might want to shorten your wish list and give it more time to develop with new features and titles? If you were expecting the Kinect to take over the way you use your Xbox 360 completely, then you might be a little disappointed like me. 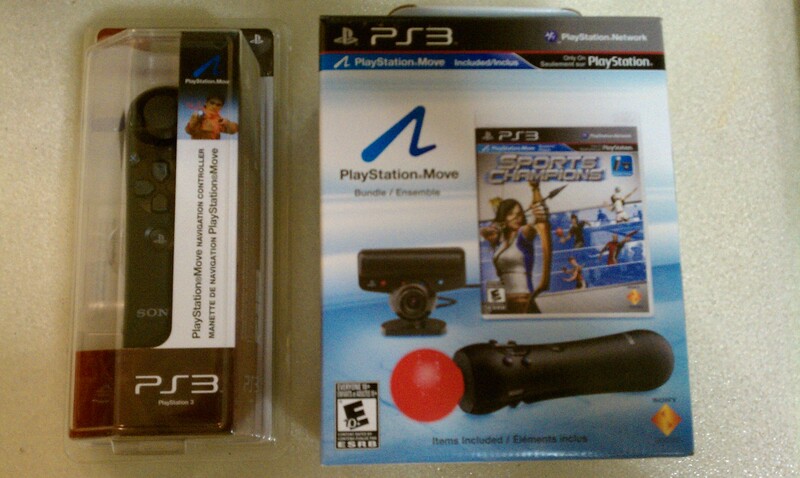 When the Playstation 3 Move was first announced I was a little skeptical about the direction that Sony wanted to take with this new technology in gaming. Of course everyone was already familiar with the Nintendo Wii when it comes to motion-gaming. And with Microsoft releasing the Kinect, it was only right that Sony had to bring something to the table to join the motion gaming market. I had a chance to get my hands on the Move and was not expecting much from it since it was an unexpected direction that most of us never knew was coming from Sony. Today I received the long awaited OnLive Console for my TV and was anxious to see what OnLive has to offer with this one. 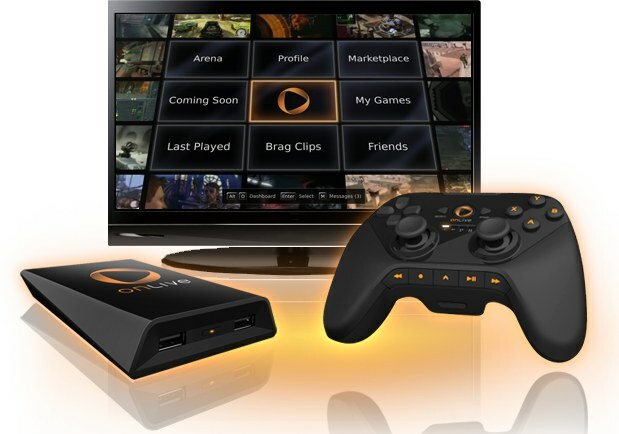 I became a member of OnLive earlier this year after signing up for a Beta and used the service on my PC and Laptop to play the games available for OnLive. At first I wasn’t thrilled about OnLive because either my wired connection was too slow or OnLive servers was not ready to handle this kind of bandwidth, but either way it was not an enjoyable experience. Though I still had faith in this new gaming technology I didn’t want to turn my back on it just yet. I decided to order the console for $99 plus $19.99 shipping to see if this could be a step up and possibly the next best thing in the gaming industry.